Everybody wants to ride in style. 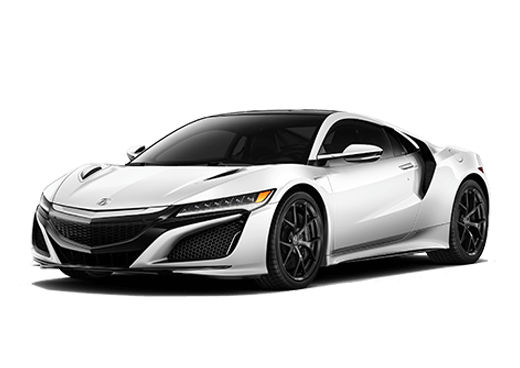 A sleek car with all of the fun bells and whistles is the average person’s dream car. We want something fast and affordable that is going to turn plenty of heads as we cruise by. There are a lot of cars out there that are vying for our attention. How do you make a final decision when you’re out there shopping? A lot of cars might have that cool style you are looking for, so how do you choose just one? The best way to narrow things down is to compare the cars you’re looking at. 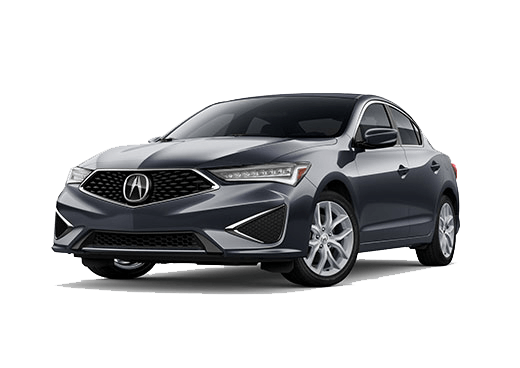 Let’s take a look at the 2019 Acura TLX and the 2019 Lexus IS 300 to see which car comes out on top. 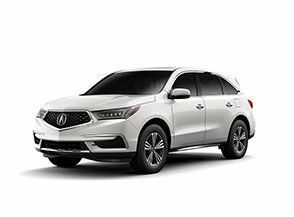 The TLX also comes with AcuraWatch™, a suite of advanced safety and driver-assist technologies. 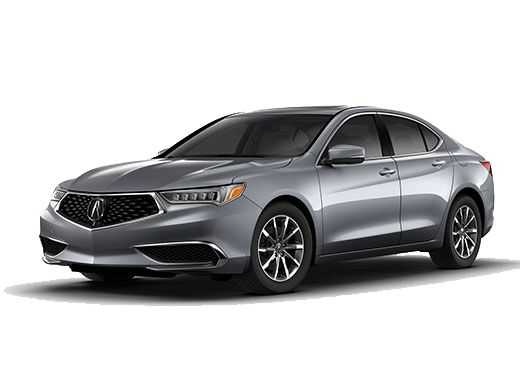 It helps make the TLX as safe as it is stylish. 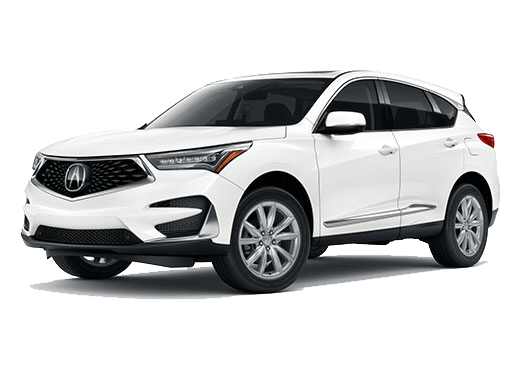 Stop by Marin Acura to schedule a test drive with the 2019 Acura TLX to get a real feel for how it handles. You can also call with any questions and we’d be happy to help.